Many people in New Jersey and across the country are opting to sell their homes to buyers directly. The process will free them from commissions, repair costs, and not knowing when the house will sell. 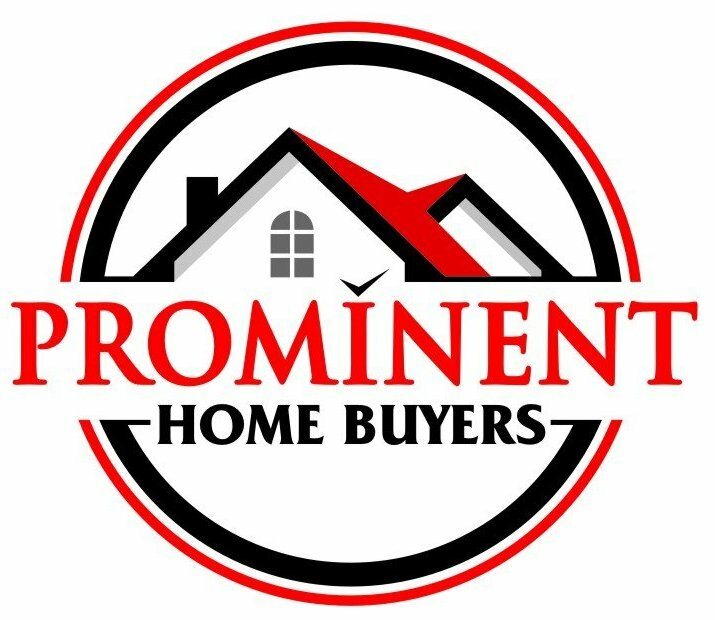 At Prominent Homes USA LLC, we are a team of direct buyers who can make an offer on your house almost immediately. There is never any obligation. If you have tried to sell in the past without any luck, or if you simply want to sell without any cost or waiting, a direct sale is an option you should seriously consider.